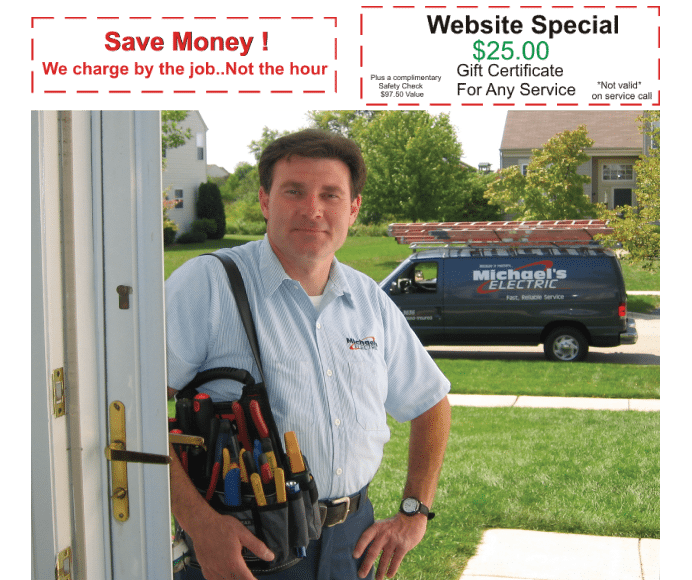 Michael’s Electric has been serving Cook, Lake, McHenry, DuPage and Kane counties since 1988 with fast, reliable, same day home and business electrical service. Whether you’re in need of having a ceiling fan installed, updating your outlets, switches or wiring, or if you have a concern about something that just doesn’t seem right – it’s good to know that same day quality home electrical service is just a phone call away. Our reputation for being honest and upfront is something we work hard at every day.